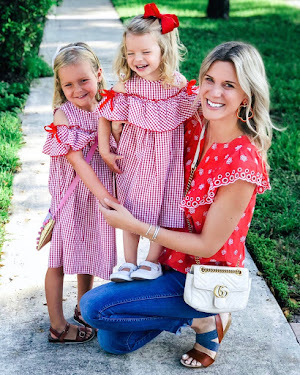 I have always loved to dress up my girls - from infancy to preschool age, I have so much fun with the girly side of being, well a girl! But with them growing so quickly, it is hard to justify spending a lot on a single outfit! So in addition to shopping at Target, Old Navy and other affordable reatailers, I started shopping on AlliExpress. 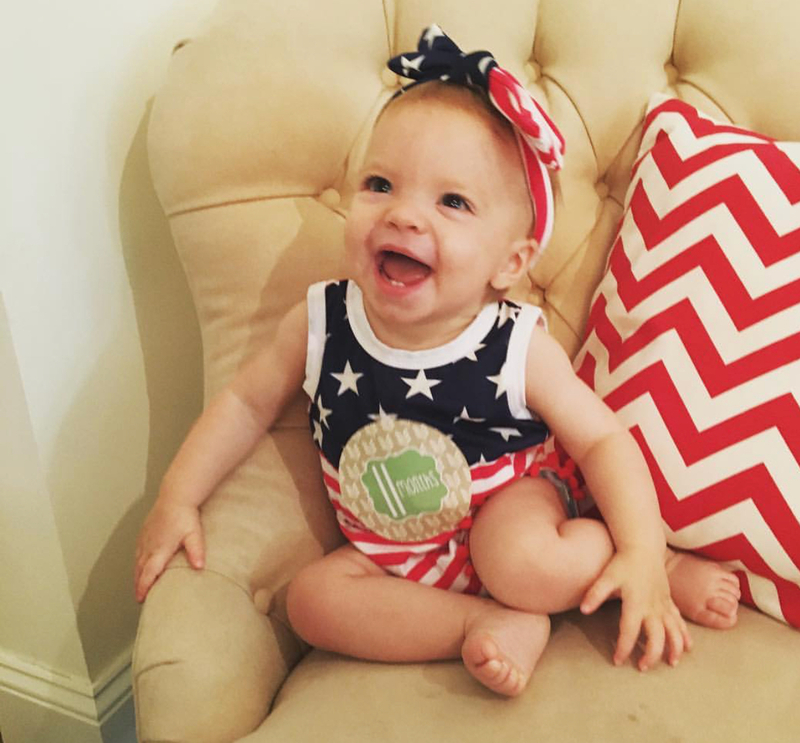 I found a Fourth of July romper for Charlotte when she was under one years old for like $10 with free shipping! That same romper I had seen at a boutique for $35! The shipping isn't quick, but for the price, it was worth it. Then I started to notice that Amazon actually offered some of these same items for the same price, but shopping through Amazon is just so much easier for me, ha! #naturalhabitat And they offer free prime on some of these items! 1. Always read the reviews. Sometimes you have to take these with a grain of salt, but often if there are several reviews saying the same thing it will be accurate. 2. Check the sizing guide! Sometimes the sizing will include measurements which makes it easier to tell how the item will fit your little one. 3. Check the shipping dates and return policies. Try to eliminate any surprises! I have been thinking about doing this post for a while now, and have been slowly collecting my favorite Amazon fashion finds for girls and wanted to share below! Here are some pictures of them in real life and then my Amazon picks! Affiliate links are used in this post, thank you so much for supporting us!